This review may seem a little odd, but bear with me. I made an assumption that XL meant XL. However XL youth is more like a medium adult. So I could only give low scores for Comfort and Fit. I also marked down Description, as I felt that things could have been made clearer but, to be fair, I could have checked. 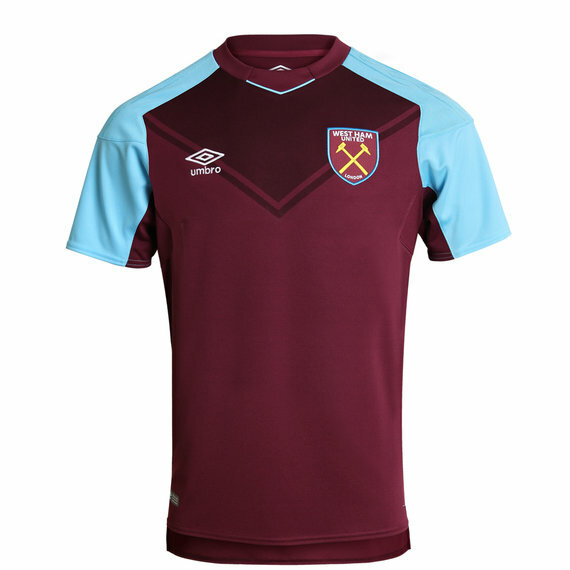 Wear with the West Ham United 2017/18 Junior Home Shorts and Socks to prepare for the season ahead.